There are lots of places to shop for Powersports vehicles and accessories in Missouri, but we truly believe that LSK Lebanon is the place for you to start looking. We do our very best to keep you informed, offer quality product and friendly, knowledgeable customer service, and be there when you have questions or concerns that need to be answered. Sure, other places probably promise the same thing. We may be biased, but you don't have to just take our word for it. Customer reviews are an excellent tool for discovering which dealers you can truly trust. Here are a few that we found around the internet from recent customers at our Powersports dealership in Southwest Missouri. Maybe their positive experiences will convince you that we mean what we say! Not too long ago our LSK Lebanon blog featured some of the upcoming Missouri fishing tournaments you do not want to miss. 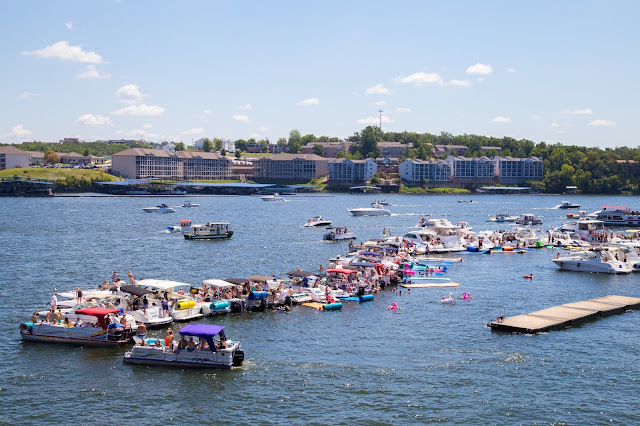 Today, we're turning our attention to some of the best annual boating events at the Lake of the Ozarks that are fun to enjoy with the entire family or a big group of friends. 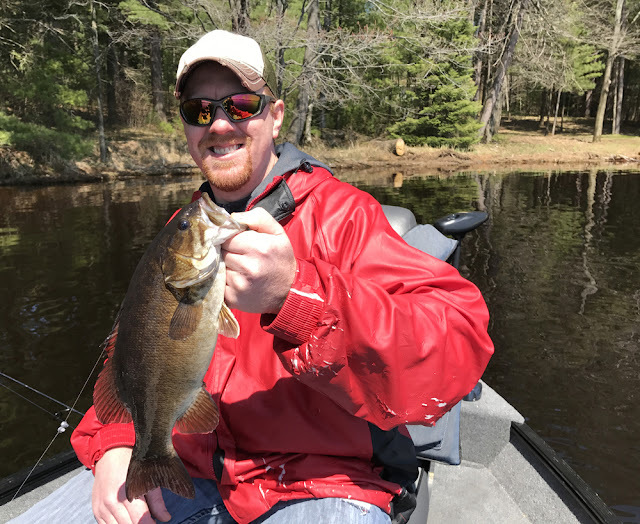 Simply spending any day out on that lake is a wonderful way time but these events give you an extra incentive to make the trip. Mark a few (or all) of these on your calendar, then get yourself over to our boat dealership in mid-Missouri to either buy that brand new watercraft you've been dreaming of or schedule an appointment for us to repair or upgrade a boat you already own. The Lake of the Ozark's largest poker run on the water is an excellent way to kick off boating season! (They do it all again in the fall once the season begins winding down too.) More than 40 waterfront bars and restaurants participate in this lakewide event. 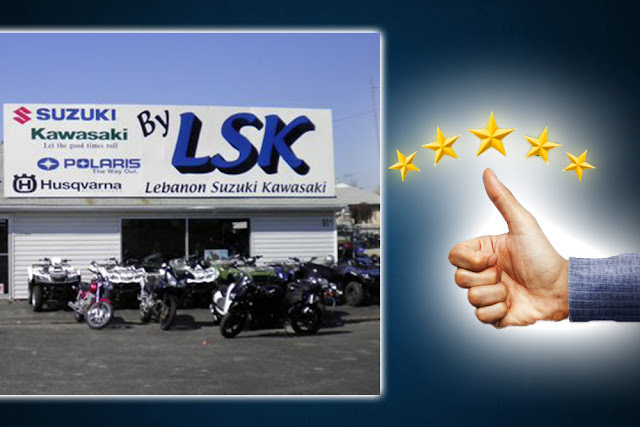 LSK Lebanon is always here to help you find the Powersports and accessories you are looking for at the best possible prices. 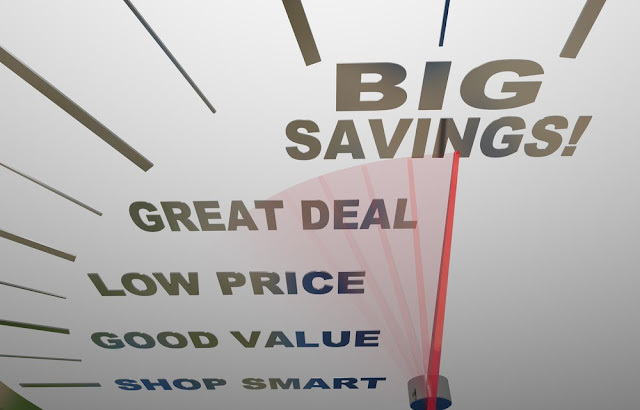 Every month we are offered factory promotions from the trusted brands we sell at our Powersports & marine dealership in Southern Missouri, and we're always anxious to pass those deals along to you. Quite a few great promotions ended March 31, but not to worry, because we've got more for you this month! Here's a look at some great incentives that may be exactly what you've been waiting for to finally come in and buy yourself something special. Once LSK Lebanon helps you to find the perfect ATV for hunting, hauling, playing, or whatever your plans are for it, you're going to need a few accessories to go along with it. Some are important to have right away before you begin riding, such as the safety equipment, and some can wait or be upgraded later. Your Southern Missouri ATV dealership has a list of accessories to consider to get you started. It's a good idea for anyone riding on an ATV to wear protective headgear and if they are under 18, it is required by law in Missouri. You may also want to invest in goggles to keep the wind out of your eyes (and maybe even mud and water from puddles.) Gloves are a good idea, and a face mask will keep you protected from the elements plus provide warmth on cold days. If you look hard enough, it's very likely you can find a fishing tournament going on somewhere near our mid-Missouri boat dealership every single weekend. The more time you can find to get away, the longer the list of tournaments you'll want to have on hand. Today LSK Lebanon will take a closer look at a few that you might want to look into. The links in the section titles will take you to each event's page. This is one of the largest bass fishing tournaments in the nation. They take place in 3 locations; Grand Lake in Oklahoma, Pickwick/Wilson Lake in Alabama, and Lake of the Ozarks right here in Missouri. It's a "big money" tournament that strives to give the amateur angler a chance to compete. They have given away millions of dollars since 2006 and plan to pay out over three-quarters of a million dollars in 2019! 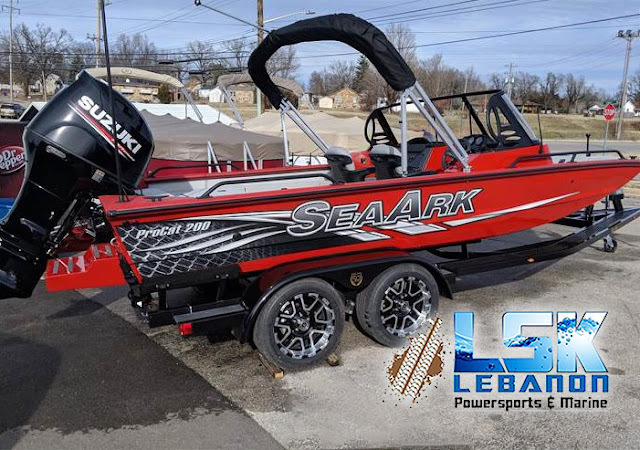 SeaArk - Amazing Boats On Sale Through March at LSK Lebanon! Currently, your favorite Powersports dealer in mid-Missouri is hosting our Spring In-House Boat Show until March 31, 2019. We are proud to be a SeaArk dealer in Lebanon, MO and it is a featured brand for our boat show. In case you are not familiar with SeaArk, learn all about them right here in today's blog. You'll be impressed and ready to head on over to LSK Lebanon to see them in person once you're done reading! Their tagline rings true, "Choose a SeaArk and choose a boat built for a lifetime!" They have been in business since 1992 and joined the Correct Craft family in early 2016. Sport or Sport-Utility ATV - Which is Best for You? 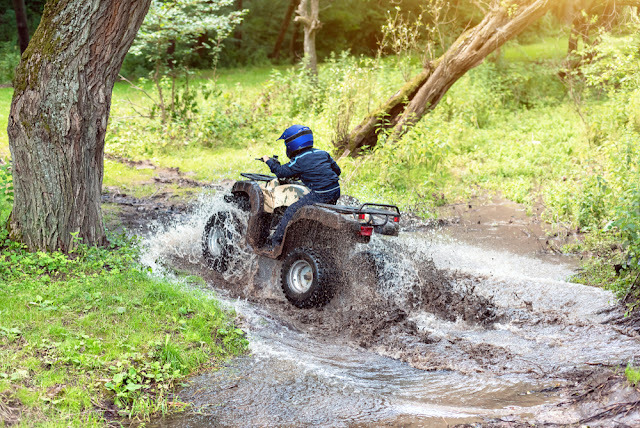 The dictionary states that an ATV (All-Terrain Vehicle) is "a small open motor vehicle with one or two seats and three or more wheels fitted with large tires, designed for use on rough ground." Here at our mid-Missouri ATV dealership in Lebanon, we describe them as the most fun you're going to have off-road and the best small vehicle to get the tough jobs done. When you come to us at LSK Lebanon, whether you're looking for a recreational ATV or one to get some work done, we can help you find exactly what you need. The first step is deciding what you will be using your ATV to accomplish. Are you requiring a vehicle that can go fast or something that has a heavy towing capability?